A recent study suggests that chemicals called phthalates that are used to make plastic flexible and to improve the texture of lotions, creams, and powders have effects on human sperm. Phthalates have become common in our environment since the invention of plastics, and most people have detectable levels of phthalate metabolites in their bodies. The study, published by Haotian Wu and colleagues in the journal Human Reproduction in 2017, measured DNA methylation in a group of men’s sperm and compared this to levels of phthalate metabolites in the men’s urine. DNA methylation changes the structure of a DNA strand. Extra methyl groups are attached to the strand, affecting the way it is transcribed, even though the inherited genetic sequence on the DNA strand remains the same. Changes like these to the structure of DNA and histones, which give DNA its helix shape, are known as epigenetic changes. 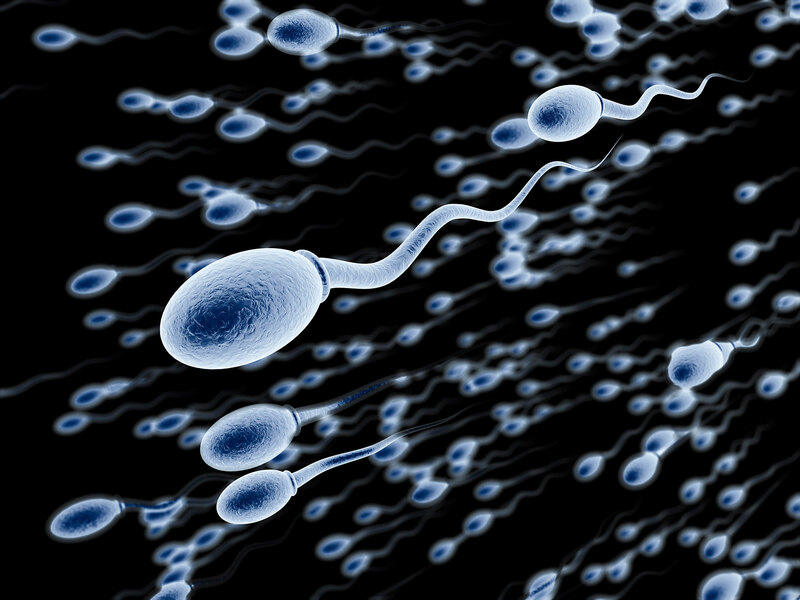 Wu and colleagues found 131 regions of DNA methylation in the men’s sperm that they could link to at least one of the phthalate metabolites found in the men’s urine. Sperm takes 72 days to mature. Wu and colleagues suggest that exposure to phthalates in plastics or personal care products during this period may cause alterations to sperm, which could potentially affect the ease of conception or the development of potential offspring. The changes the researchers observed affected genes related to growth, development, and cellular function and maintenance. In addition to chemical exposure, stressors and drug use can also bring about epigenetic changes to sperm. A father’s offspring may then have altered risk of drug use or other behaviors as a result of these epigenetic changes. Phthalates, which can disrupt the endocrine system, have previously been found to alter men’s hormone levels and to hurt sperm quality. This is the first study to find that in people, phthalate concentrations measured before conception are associated with DNA methylation in sperm. This was a fairly small study in 48 men, and it remains to be studied whether the changes to sperm affect the offspring’s prenatal and early childhood development. In addition to their presence in flexible plastics, phthalates may also be found in products such as shaving cream, shampoo, soaps, and detergents. Evidence is mounting that certain behaviors by parents can leave marks on their sperm or eggs that are passed on to their offspring in a process called epigenetics. 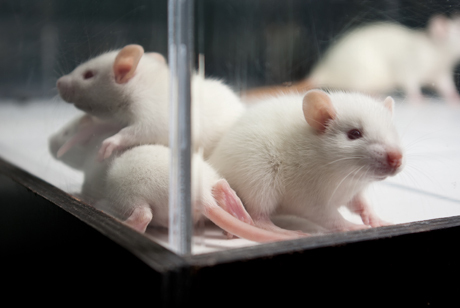 In a recent study by researcher Mathieu Wimmer and colleagues, male rats that were exposed to cocaine for 60 days (the time it takes for sperm to develop fully) had male offspring who showed diminished short- and long-term spatial memory compared to the offspring of male rats that were not exposed to cocaine. Female offspring were not affected in this way. 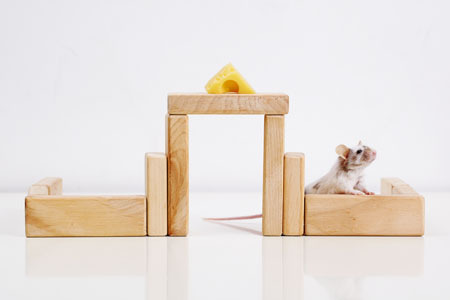 The spatial tasks the offspring rats completed depended heavily on the hippocampus. Wimmer and colleagues believe that cocaine use in the fathers decreased the amount of a brain chemical called d-serine in the offspring. D-serine plays a role in memory formation and the brain’s ability to form synaptic connections. Injecting the offspring of rats who were exposed to cocaine with d-serine before the spatial memory tasks normalized the rats’ performance.